RTE has issued no editorial guidelines to its journalists on how to cover climate change, the national broadcaster has confirmed. Replying to an Access to Information on the Environment (AIE) request from the transparency-focused not-for-profit Right to Know, RTE acknowledged that it does not have any guidelines or similar documents on how the pressing issue should be covered. The broadcaster said, however, that it does have “extensive guidelines” in place for staff covering areas such as accuracy, impartiality, and editorial integrity. Right to Know has made a similar request to Met Éireann that the forecaster has now passed on to the Department of Housing, Planning and Local Government under which it sits. In the UK, the BBC recently outlined its editorial policy on climate change in a detailed four-page brief to its staff and invited them to sign up for a short training course on how to report on climate change. This move is “as welcome as it is overdue” environmental journalist John Gibbons told The Green News, as the BBC together with RTE has “struggled in their coverage of climate change”. Both national broadcasters, he said, have often been “drawn into the trap” of presenting climate change as contested science, and giving “parity of esteem to outlier and fringe views”. In the case of RTE, the most “egregious failure” has been on its flagship political programme Prime Time that Mr Gibbons said has only covered climate change in detail twice in the past four or five years. “On both occasions it gave a public platform for long-discredited deniers, spreading confusion and misinformation, and reinforcing the false narrative that there was a major debate raging within science about the reality of climate change,” he added. 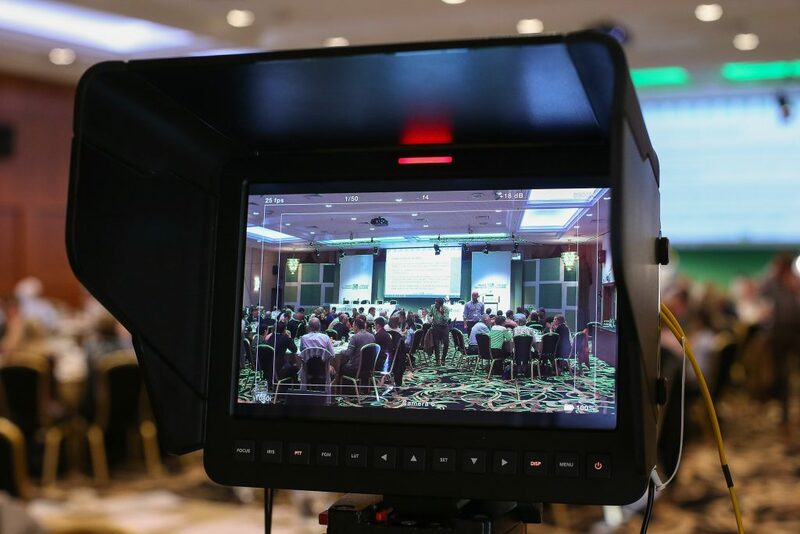 The Environmental Protection Agency (EPA) released a research report last year which suggests that the Irish broadcast media could be doing more to report on climate issues. The EPA analysis looked at four two-week periods in 2013 and 2014 which covered broadcasts for one week either side of the release of four reports from the Intergovernmental Panel on Climate Change. Only three per cent of stories on broadcast media were devoted to climate change or sustainability issues during this “peak time for climate change news”, the EPA analysis found. 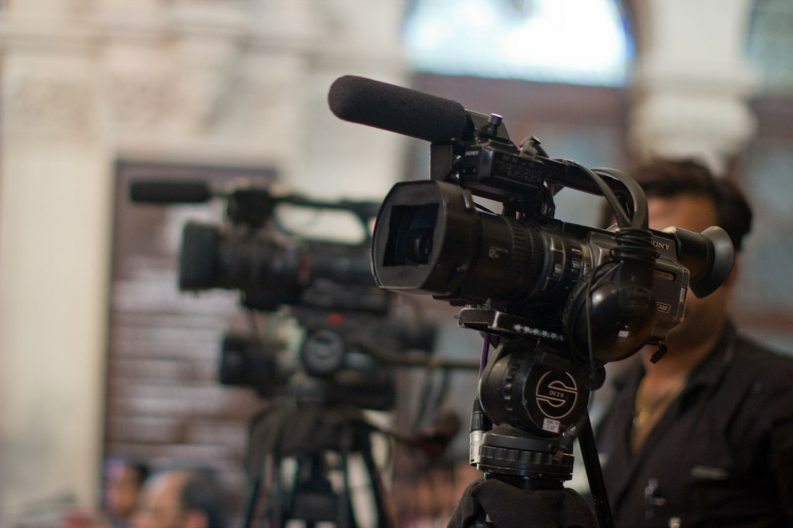 The report says that journalistic content on climate change and sustainability is treated “episodically,” and not given the in-depth coverage that other areas receive. 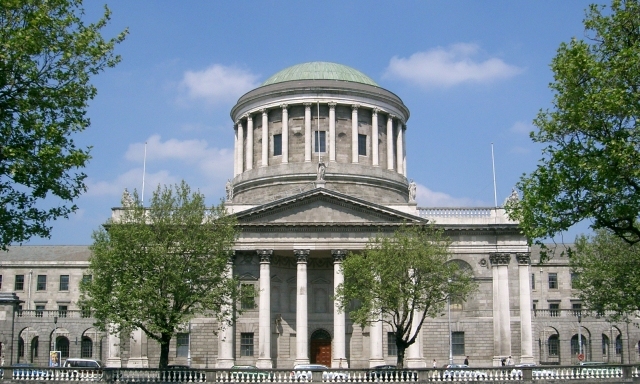 In June, Right to Know won an important transparency case in the High Court against a refusal from the Department of the Taoiseach to release documents in relation to access to records of Cabinet discussions on climate issues. In her ruling, Ms Justice Mary Faherty overturned a refusal from the Department to release documents on Cabinet discussions about emissions from 2002 and 2016. Ms Justice Faherty was clear in her judgement that government discussions do not get a “class exemption” from disclosure to the public. The group has also attempted to use environmental information access laws to bring some transparency to the Office of the President that is currently exempt from Freedom of Information requests.